Diddú is Icelands most beloved classical singer. This year she will be celebrating her 60th birthday and I was lucky enough to create the graphics to publicise the concert. Outside the music hall of Reykjavik in April 2015. 70% newspaper ads in Icelands main newspapers, Morgun and Fréttablaðið. The tools have travelled as far as Silicon Valley and are fun and easy to use, specially if you print them on colourful paper. People of all ages have enjoyed using them and the tools have gotten wonderful feedback. 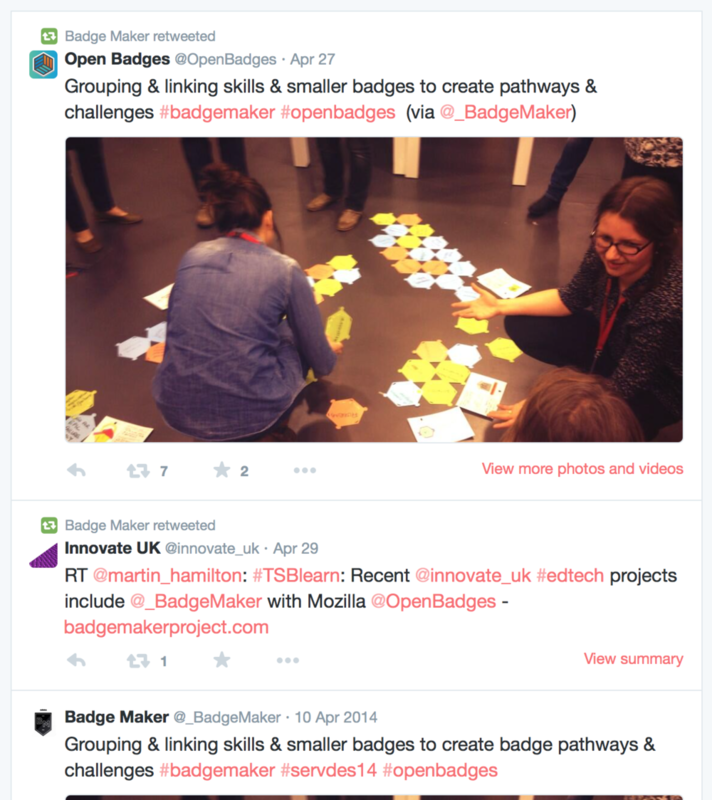 The Badge Maker offline tool kit can be download for free here. illy packaging proposition to bring back the bottle never became reality but was featured in CHOI'S book of packaging design: PACKAGE 04 in 2013.